Sara and Evan are lifesavers. Literally. And ironically, that is what brought them together. 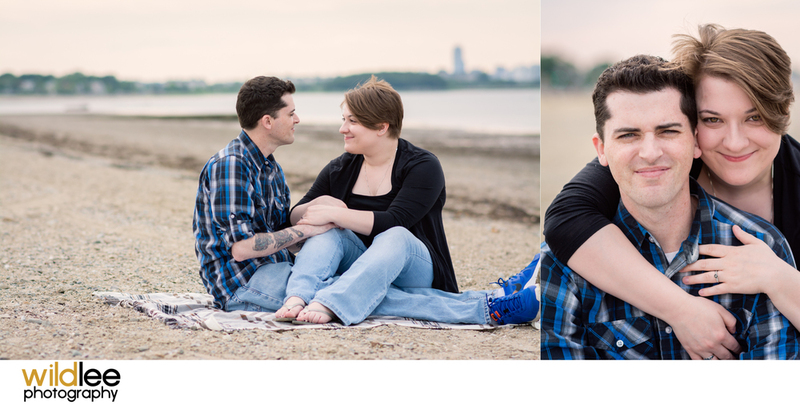 Both EMTs, Sara and Evan met on duty and have been inseparable ever since. 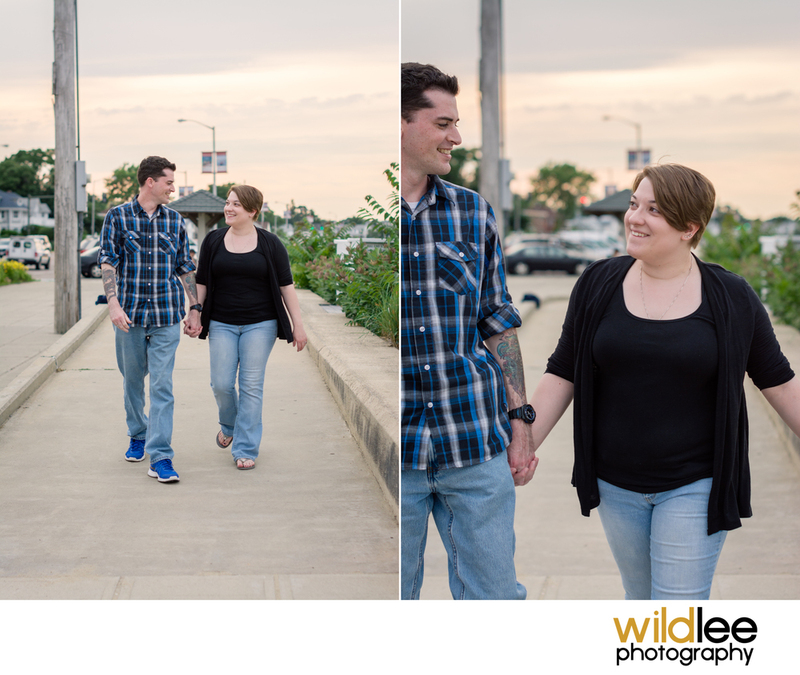 When I schedule engagement shoots, I always ask the couple where they would like the shoot. Some couples really do not have a preference, while others really have a memorable spot they would like to go. And then you have the couple that has another idea in mind! Something that will be memorable in itself. For Sara and Evan, this was their profession! 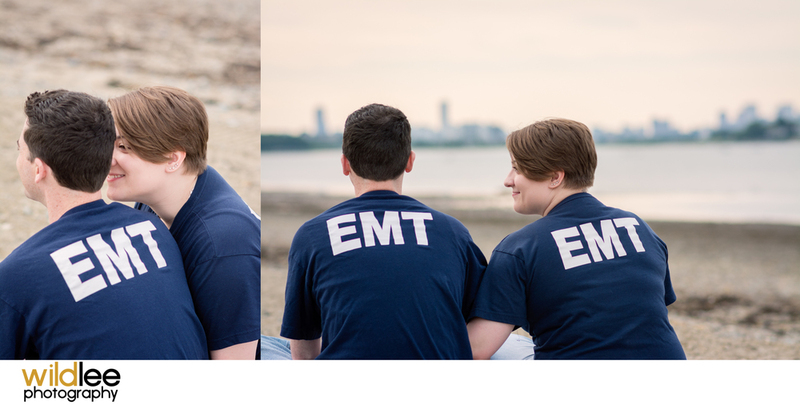 So when they pulled out their EMT shirts, I was super excited because they acknowledged something special about their relationship. When couples do this, it really shows in the shoot. They become more relaxed and it is a reminder of their love for each other. Sara and Evan have hired me to shoot this wedding later this year and I could not be happier to participate in this life event. And life is precious - thank you Sara and Evan for the work you do to preserve this. See you soon!